Even though I’m in Scotland, I wasn’t planning on skipping this! Like, getting to share covers with my favorite color on them? No way am I missing out! Prepare yourselves for a blue overload! Because that’s what you’re getting. So obviously today’s topic is “Books With My Favorite Color On the Cover” and I decided to go with a bunch of blue covers on my owned TBR so let’s do this! Honestly, these are all books I wish I’d read by now but obviously I haven’t?! The Upside of Unrequited is so high on my TBR though. 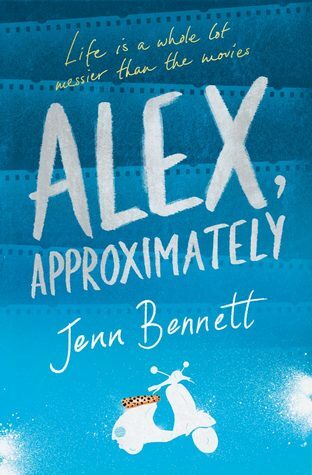 Becky Albertalli stole my heart with the Simonverse, so I need to read that one as well! And I really should continue the Daughter of Smoke and Bone-trilogy… And.. And..
What’s the prettiest blue book you have on your shelves? Latino’s book though. I haven’t seen that edition yet! Are you posting during your trip?! It’s the edition I own, haha! 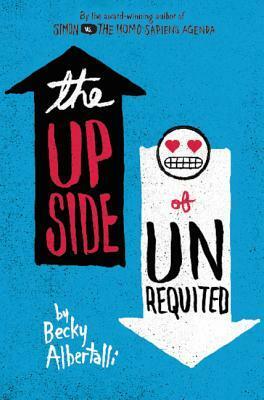 I just requested The Upside of Unrequited at my library! 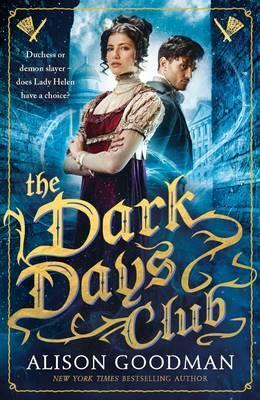 And a really pretty blue book that I just read is Song of the Current! Ooh, I hope you like it! 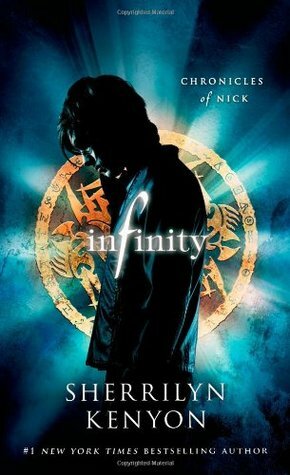 And I hope I actually get to read it soon but we never know with our TBR’s.. Song of the Current definitely has a pretty cover as well! ahhhh i love this trend!! so pretty. Love all the shades of Blue. 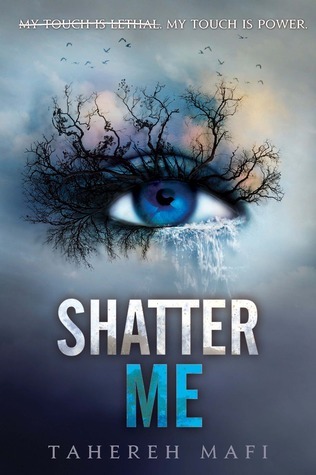 The Shatter Me cover has always been one of my favorites. That cover caught my eye even before I actually started blogging. It was only afterwards I realized how hyped the series is, haha. Still haven’t read it, unfortunately but someday! So many beautiful covers!! I love this weeks topic! haha. Right? I still have to check this week’s posts [holidays do bad things to my blog hopping] but I’ve seen some colorful ones already, haha! I hear you. The next few weeks are crazy! So… I’m sure my blog will suffer. haha. Blue seems to be a popular choice this week! Thank you! Honestly, I really need to read TUOU but I just can’t seem to find the time.. Or the right mood lately, haha. Blue! I love that title! These are all lovely! I haven’t read any of them, but they are certainly eye catching. Here is my Top Ten Tuesday. 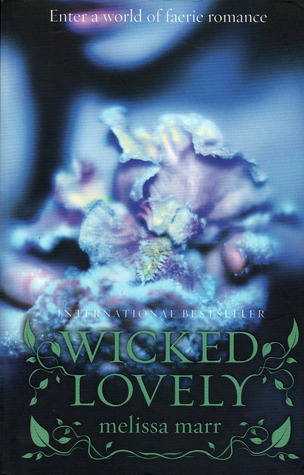 I love that Sleeping Beauties cover but since I live in the states, I ended up with the other one. Love your blue books and there are really so many shades of blue to chose from! I still think it’s funny how covers differ between the US / UK, haha. I love all of the covers you’ve picked this week. I think it’s great how blue can convey all different types of moods and genres depending on how it’s used. Great list! Blue is such a lucky colour, there are always absolutely beautiful blue covers, and it’s a very fitting colour if you’re currently in Scotland. I hope you enjoy The Upside of Unrequited when you get to it – I loved it! As far as the blue on my shelf… The Witches Tears is a real nice blue…icy blue hehe. 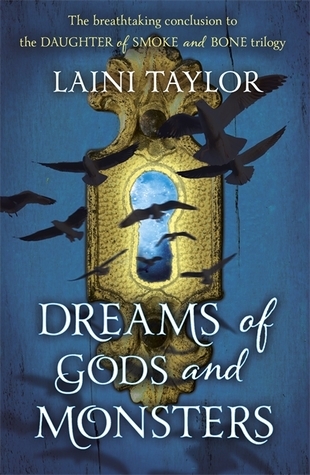 But if I had to pick the ultimate blue book, it would have to be Laini Taylor’s Strange the Dreamer! SUCH BLUE! SUCH WOW! Right? Every time I see a blue cover when I’m in the YA section, I’m instantly drawn to it. Actually it doesn’t really matter what section but it’s worse in YA, haha. Oooh, Strange the Dreamer! Yes! I don’t own a copy but it’s SO PRETTY. I say spoopy all the time, now I’m wondering if people think it’s weird or that I can’t speak properly. SOOOPPPPEERRR SPPOOOOOOPPPY! If you say it out loud.. I can imagine them thinking something like that. If you type it.. Well, then you have me wondering whether it was on purpose or not but thinking it’s awesome, haha! These are all so pretty. 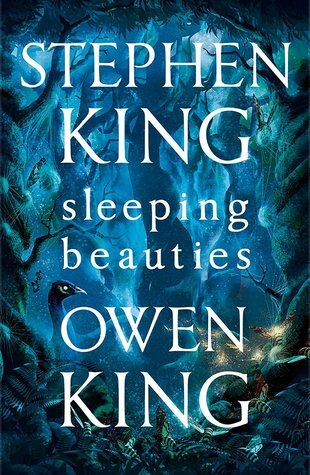 I am quite taken by The Sleeping Beauties one. So pretty!! 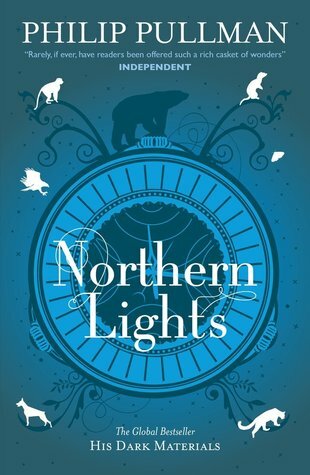 I definitely still need to read Northern Lights, too 🙂 Great list! One day we’ll get to it! Thank you! I know! 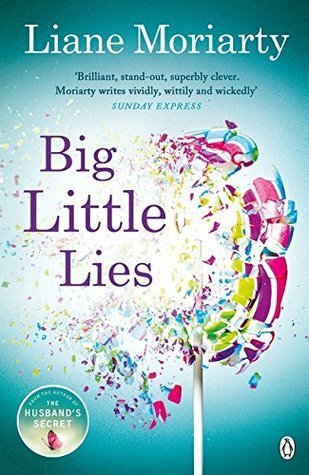 I’ll get to it eventually but right now.. I’m going to try and focus on YALC books, haha.